Defence Villas is a new beginning in residential community. 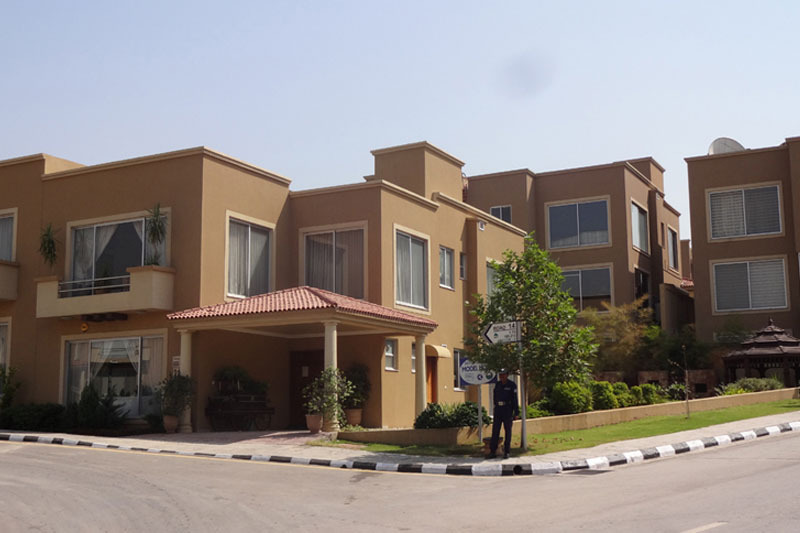 Proposed stylish villas are the continuity of DHA signature ‘DHA Homes’ concept in DHA Lahore. The residents of Defence Villas will have access to a world of international services, which are exclusive to DHA residents Defence Villas where every day dawn’s with promises is a relaxing and special journey into the ultimate residential lifestyle. A coveted new domain that offers you the incredible opportunity to live the lifestyle you’ve dreamed about for so many years. 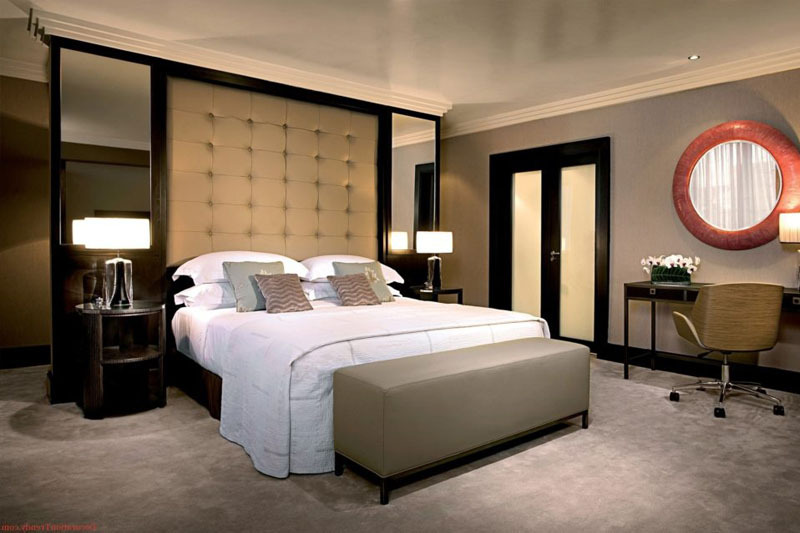 Each villa comes with imported fixtures and high class finishes. Defence Villas are designed to meet requirements of both small and large family sizes. 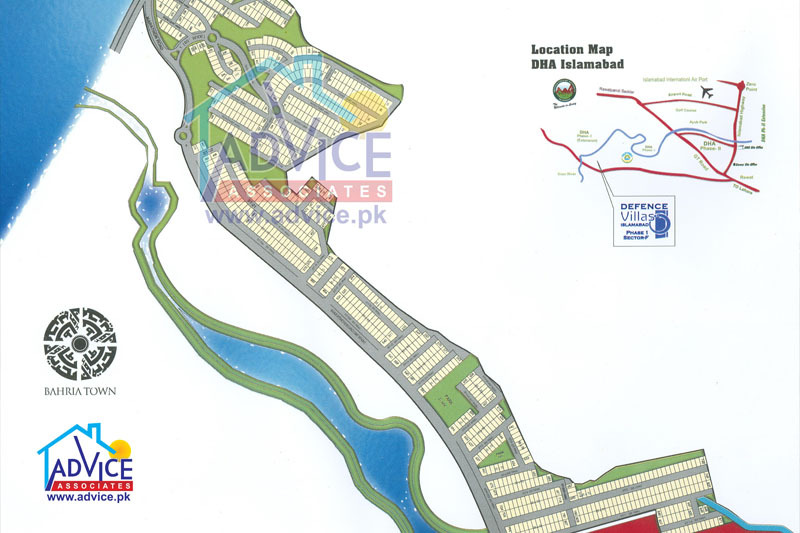 Just 3 minute drive from GT Road Rawalpindi (near Toyota Rawal Motors) and access from Islamabad Highway, Defence Villas Phase 1, Sector-F is located on 210 ft wide Expressway. Its prime location makes it placed right opposite to the fully occupied Defence Housing Authority Sector E of Phase-1. Defence Villas is a completely secured gated community where amenities of life will be extended with international standards under a unique development plan along the picturesque bank of Soan River.